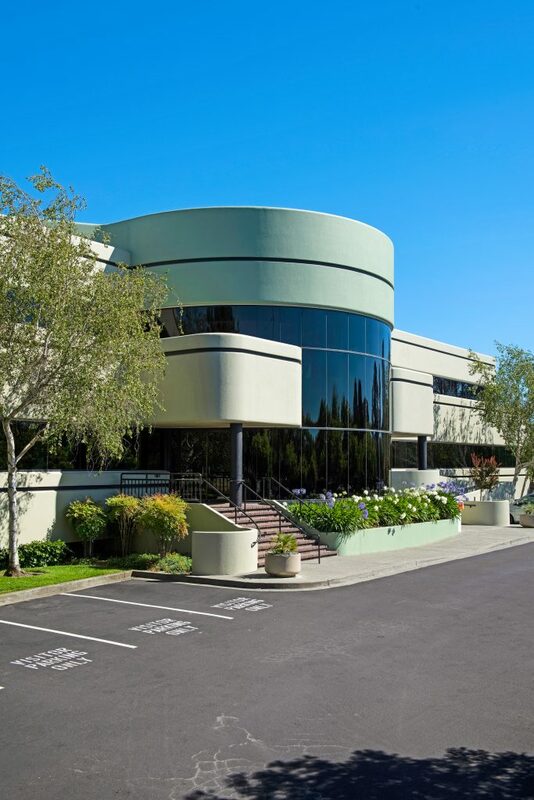 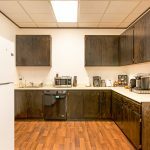 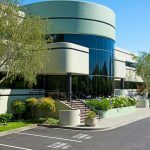 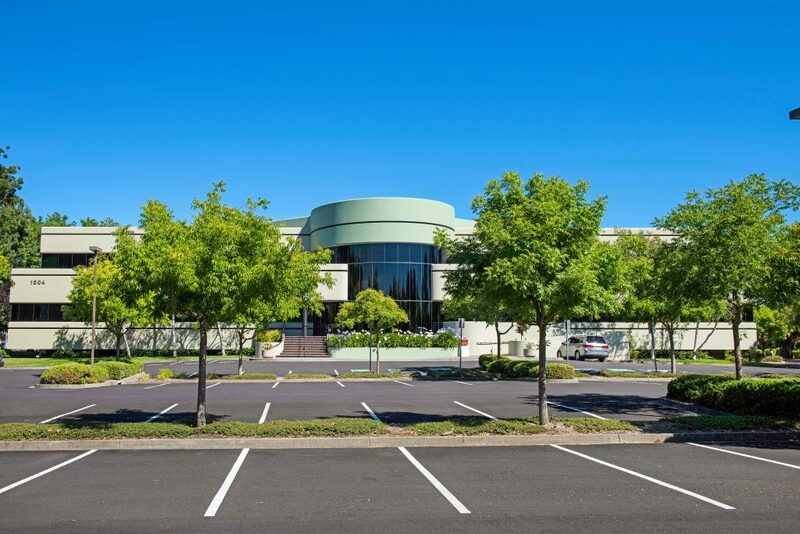 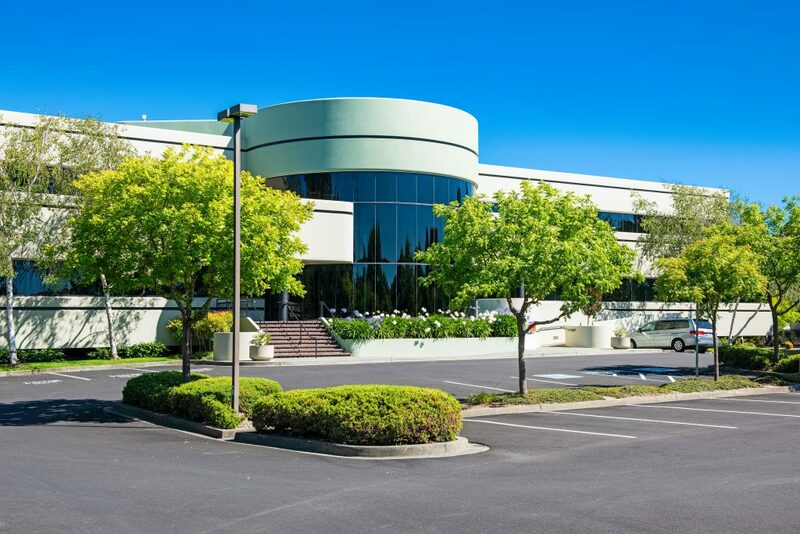 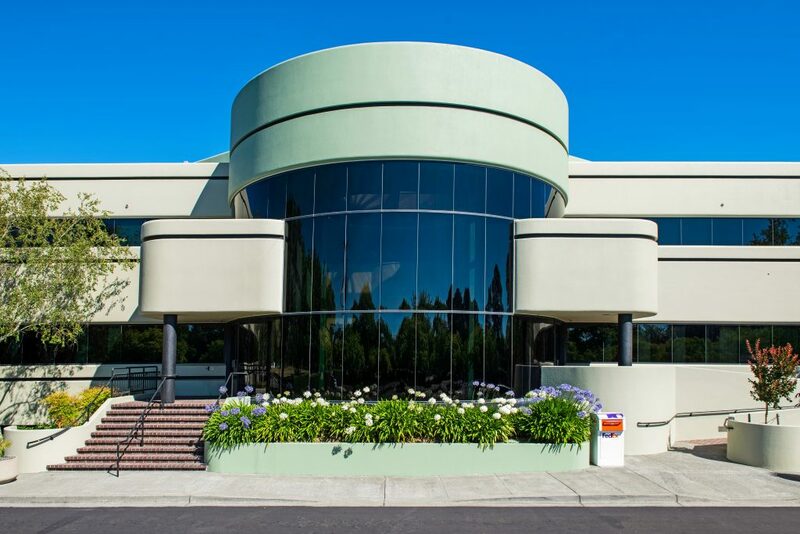 This property is located on the southwest corner of Southpoint Boulevard and North McDowell Boulevard with great street frontage, easy access to U.S. Highway 101 within one mile in each direction and close proximity to shopping, restaurants, Sonoma County Transit, USPS, Petaluma Valley Hospital and DMV. 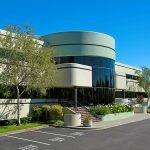 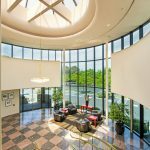 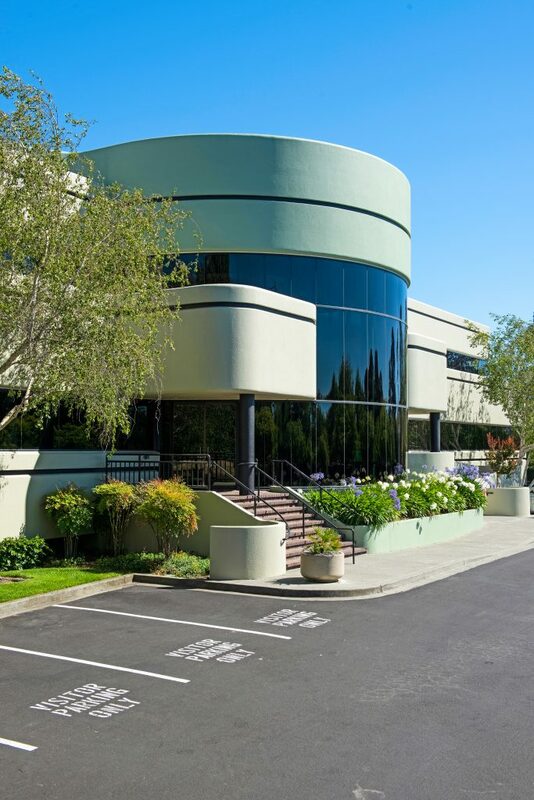 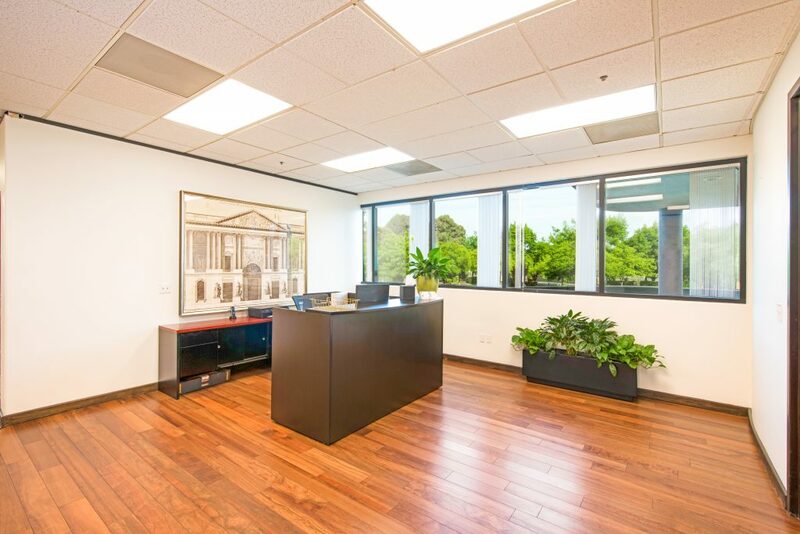 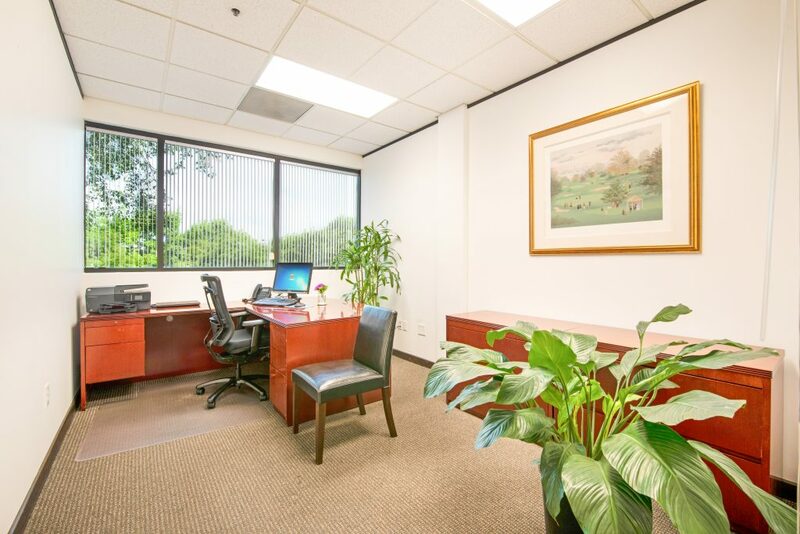 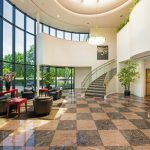 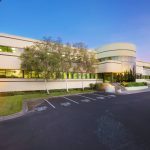 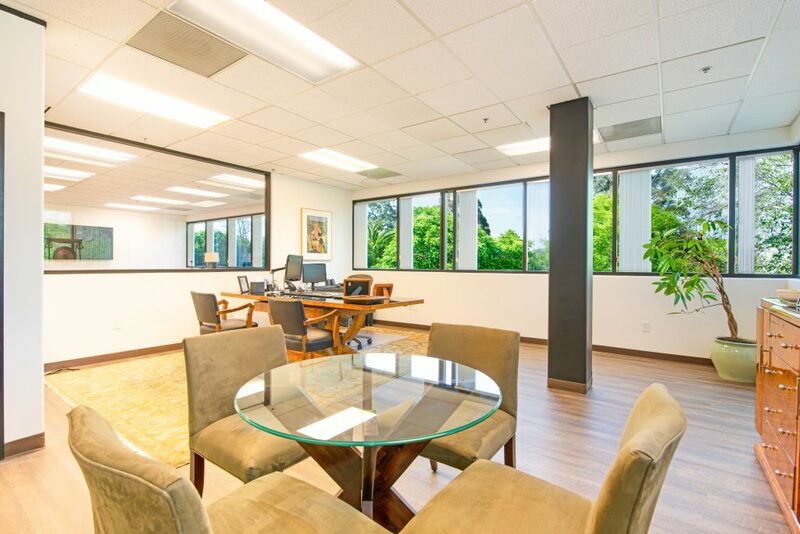 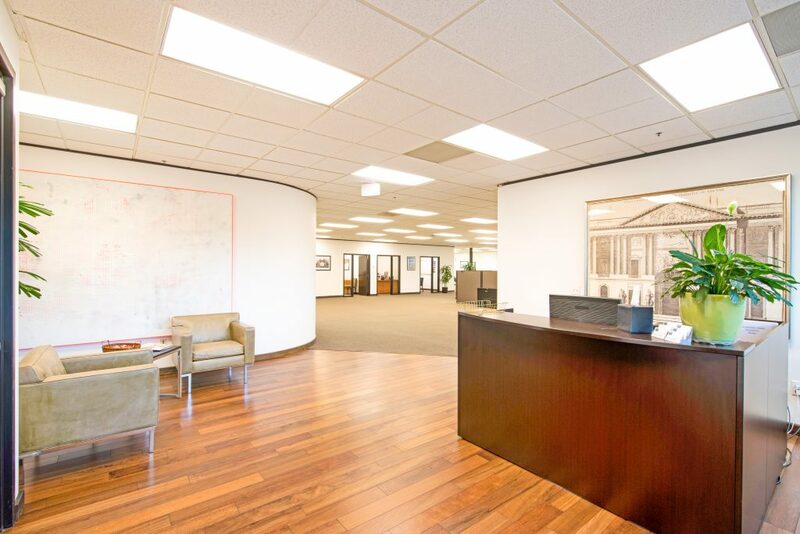 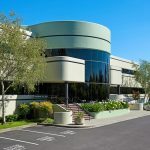 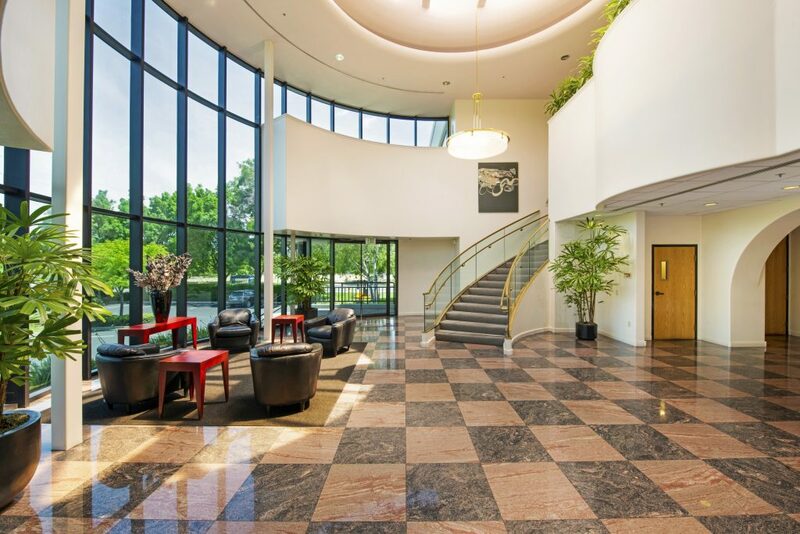 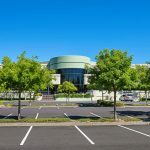 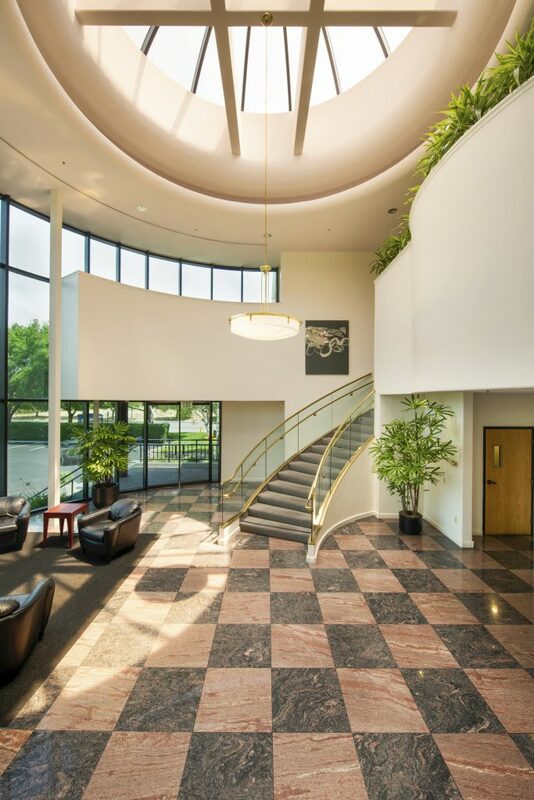 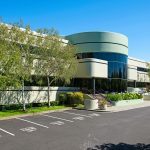 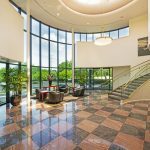 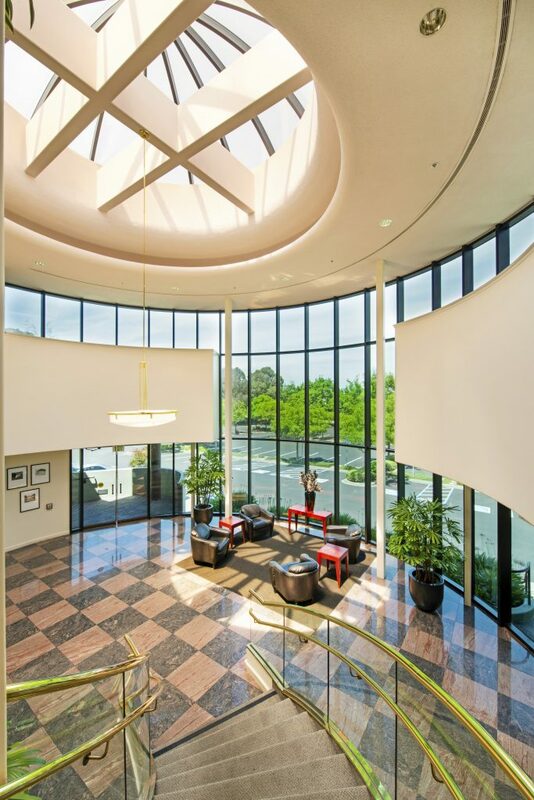 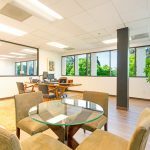 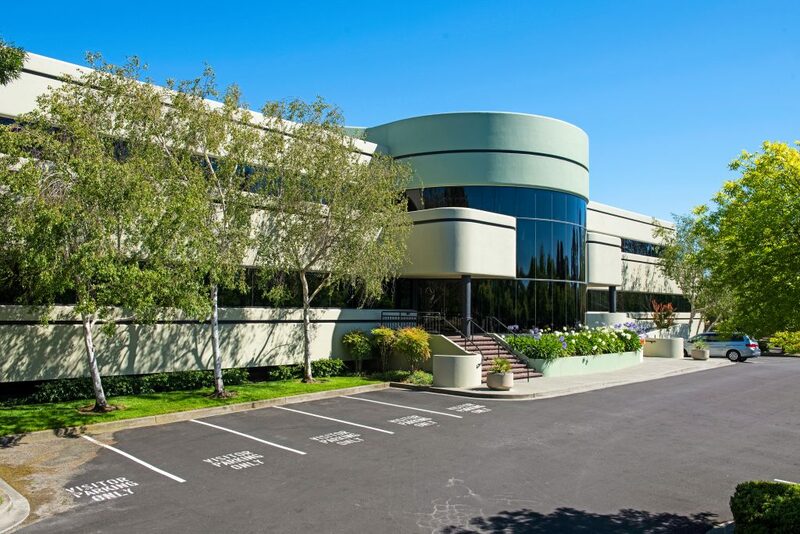 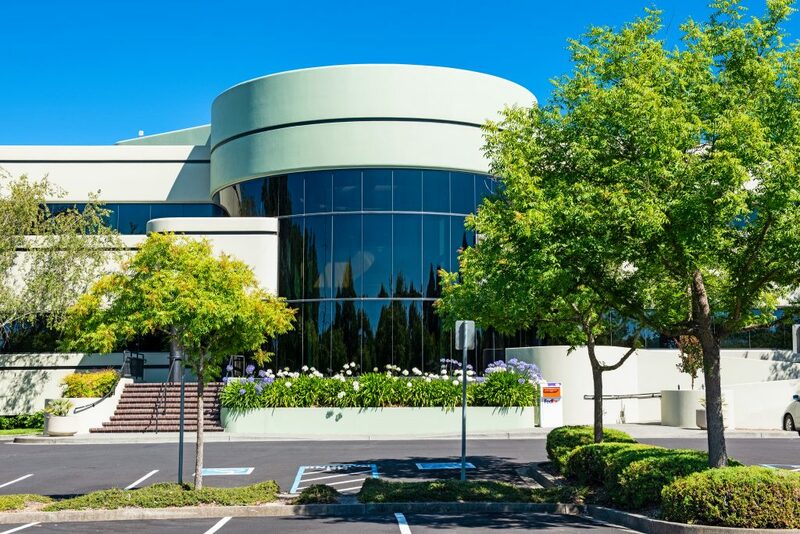 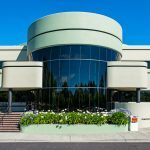 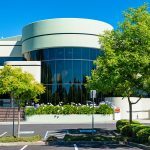 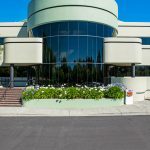 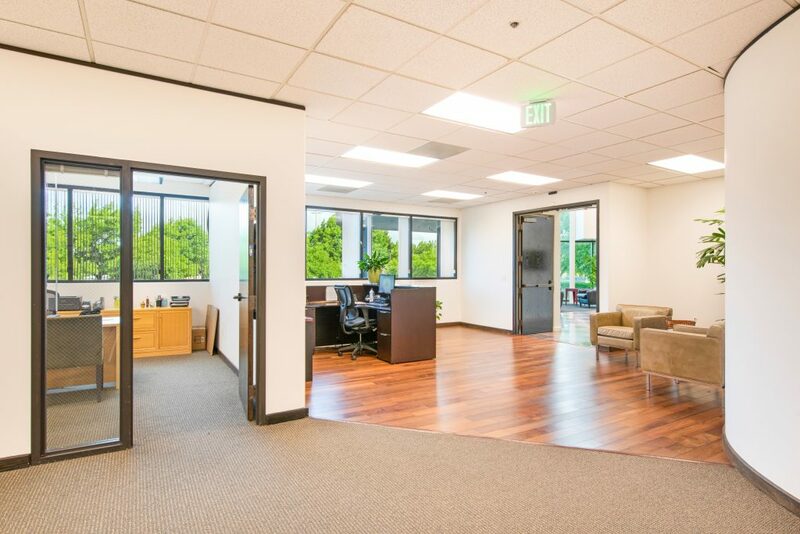 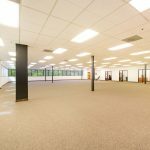 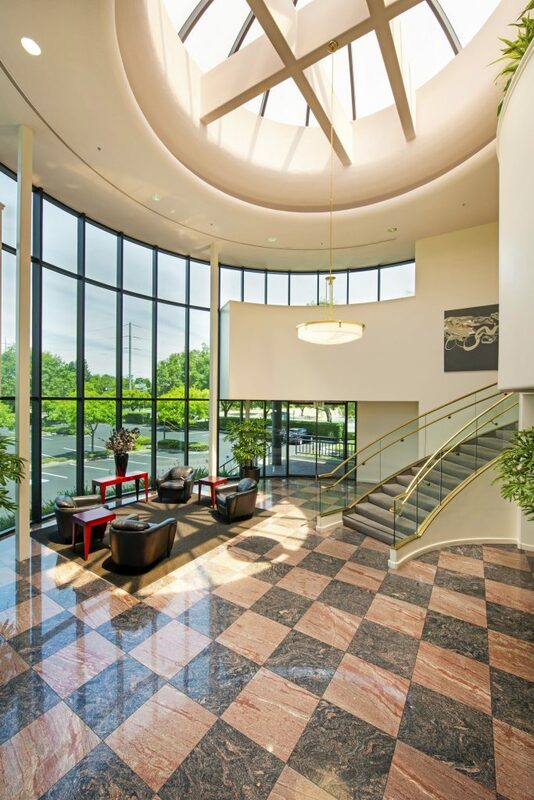 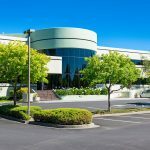 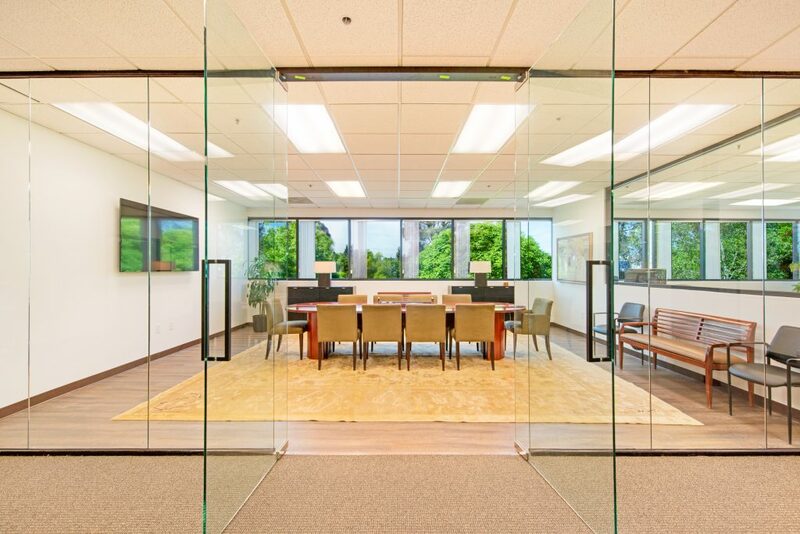 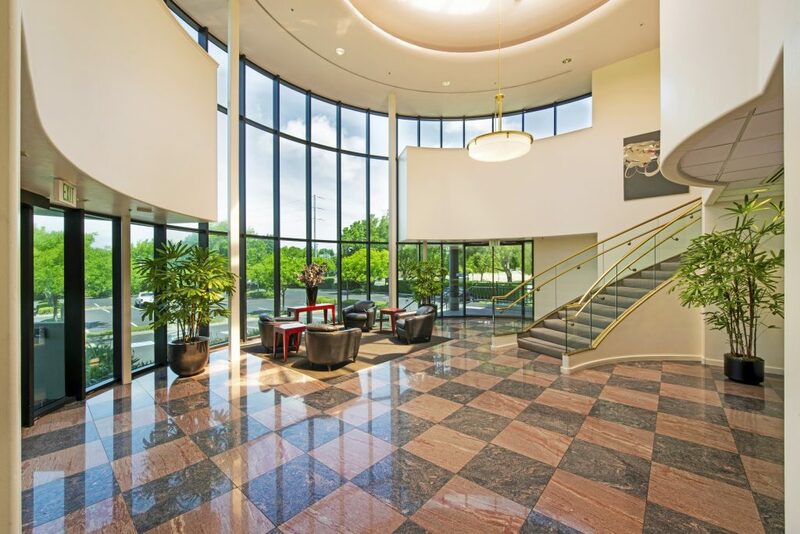 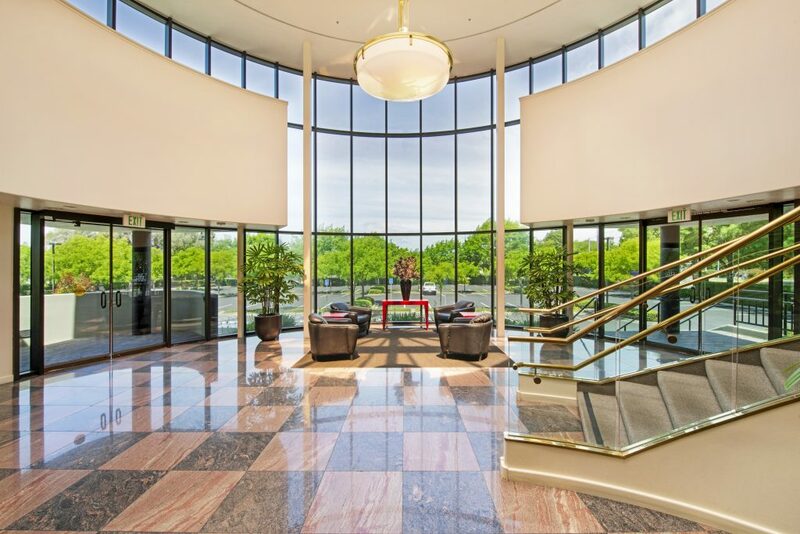 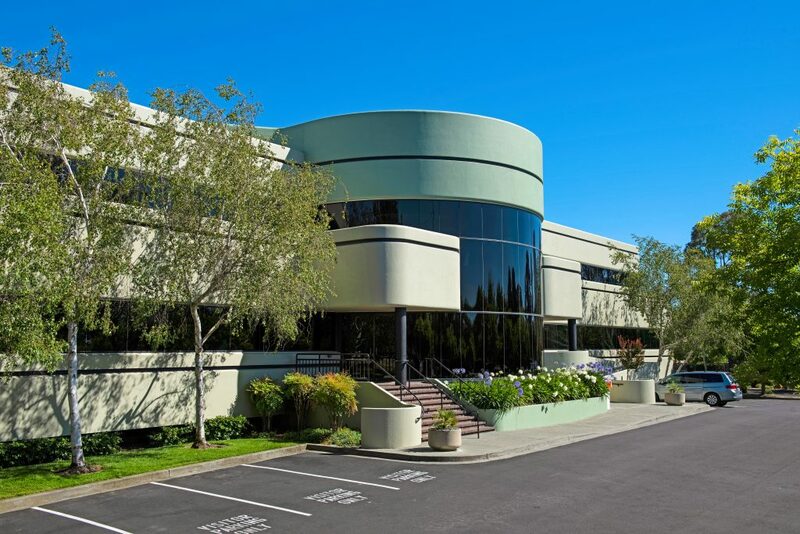 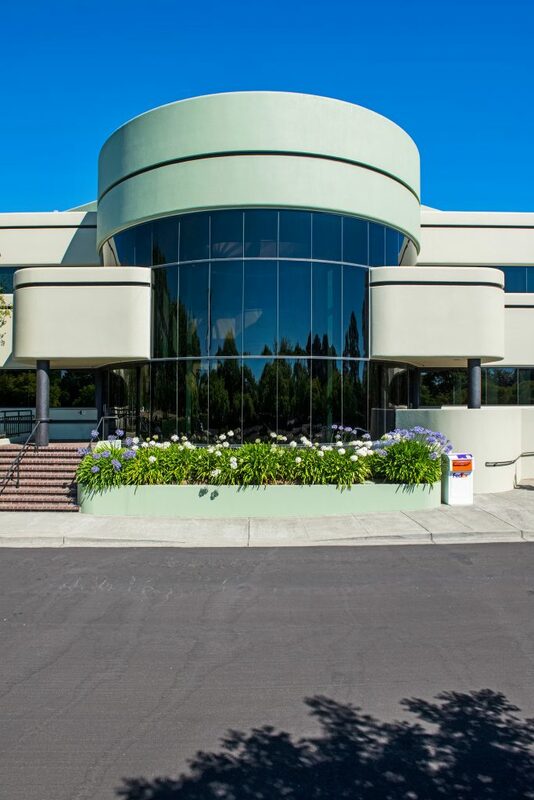 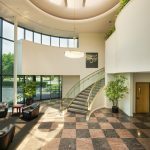 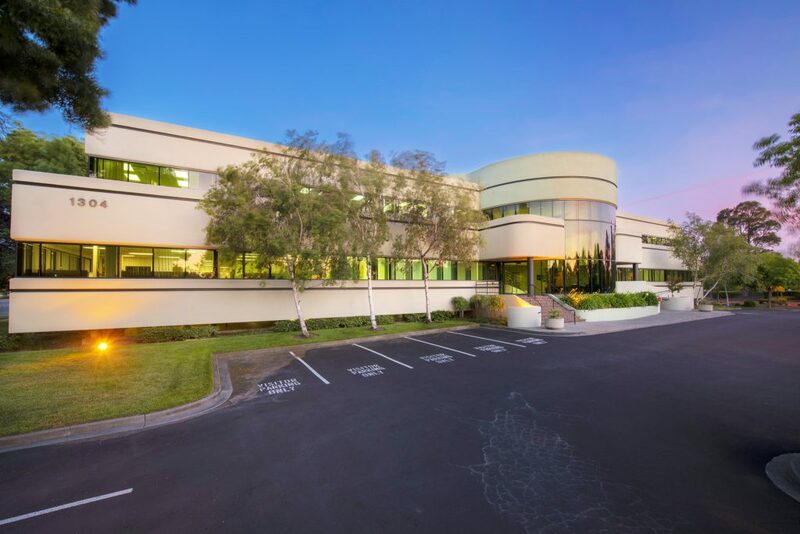 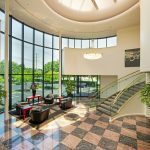 Located within Southpoint Business Park is this beautiful two-story 'Class A' multi-tenant office building with glass lining up to the 30' ceilings and marble tile in the entryway with a glass stairwell and brass banister leading to the second floor. 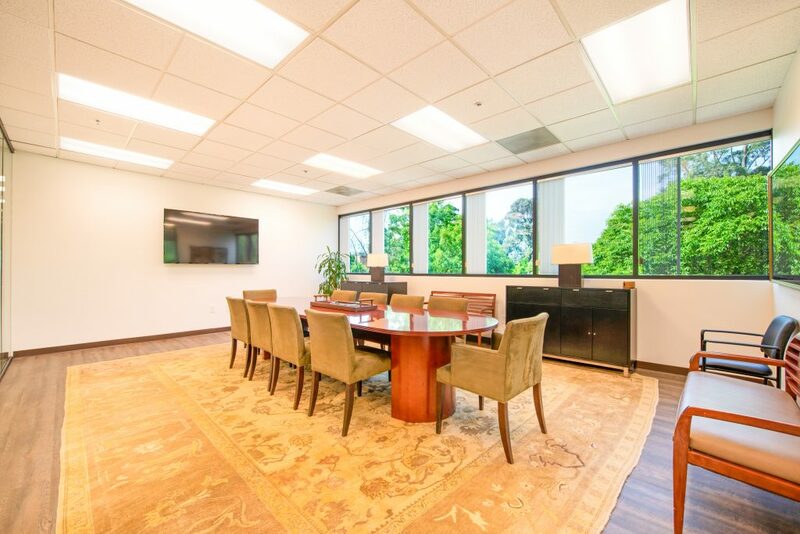 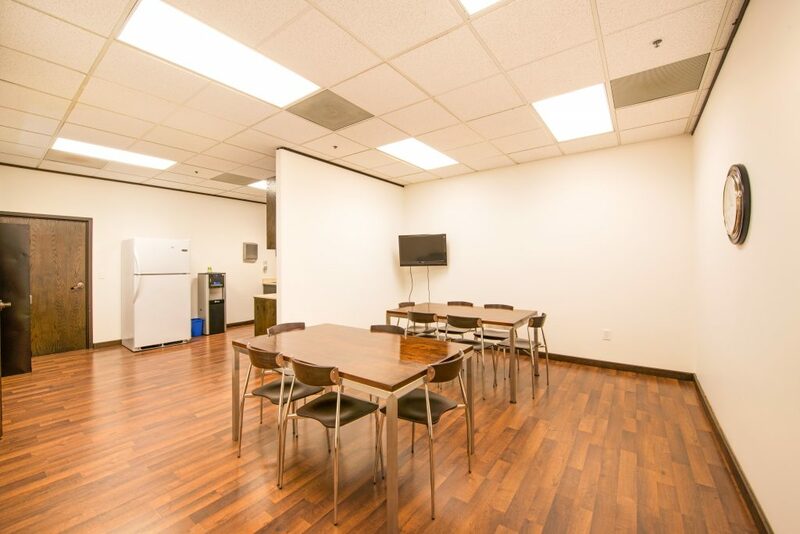 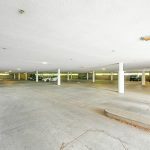 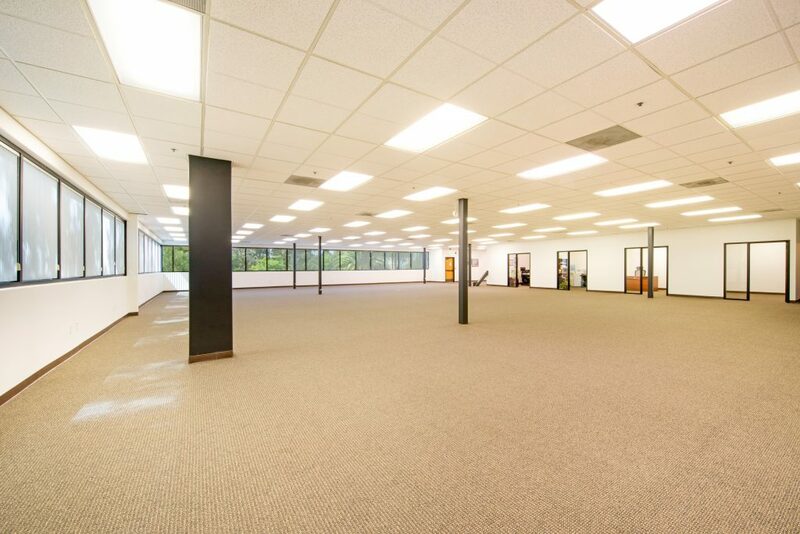 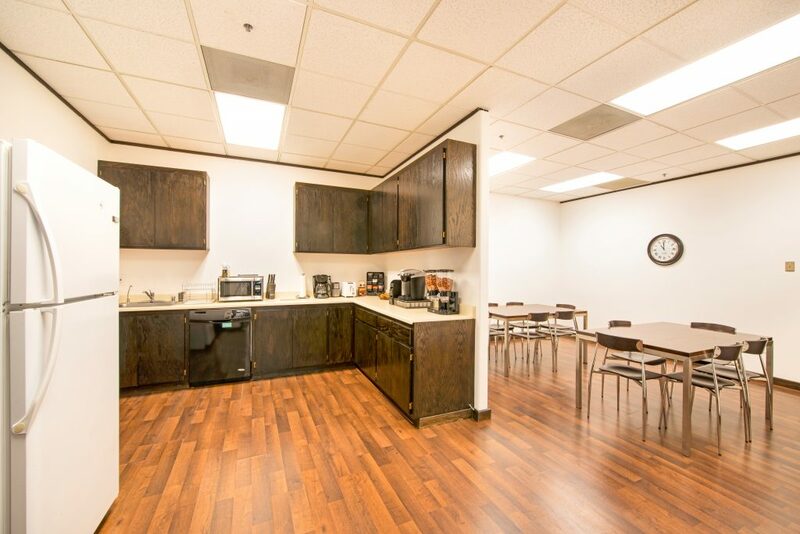 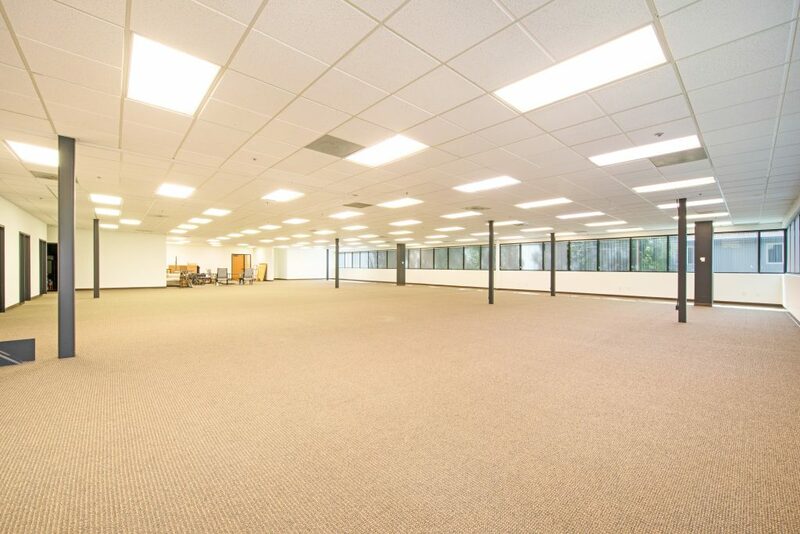 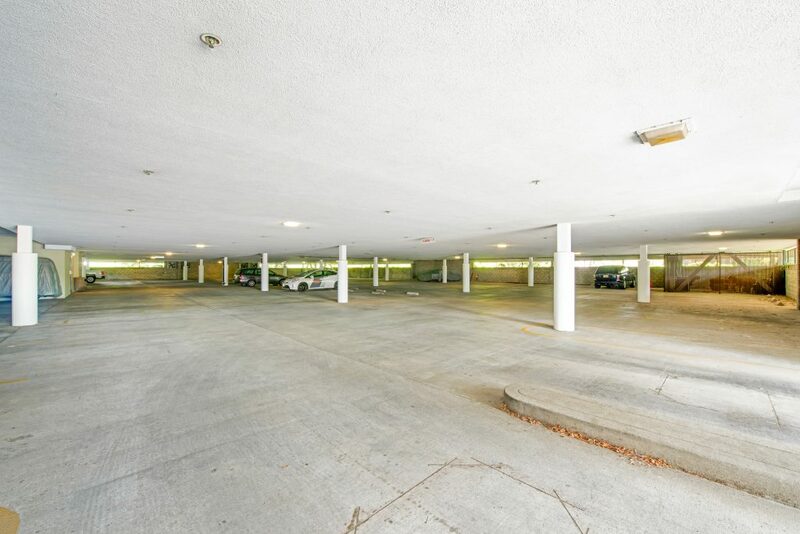 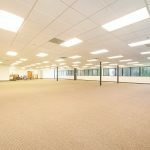 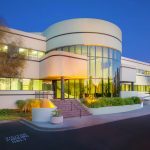 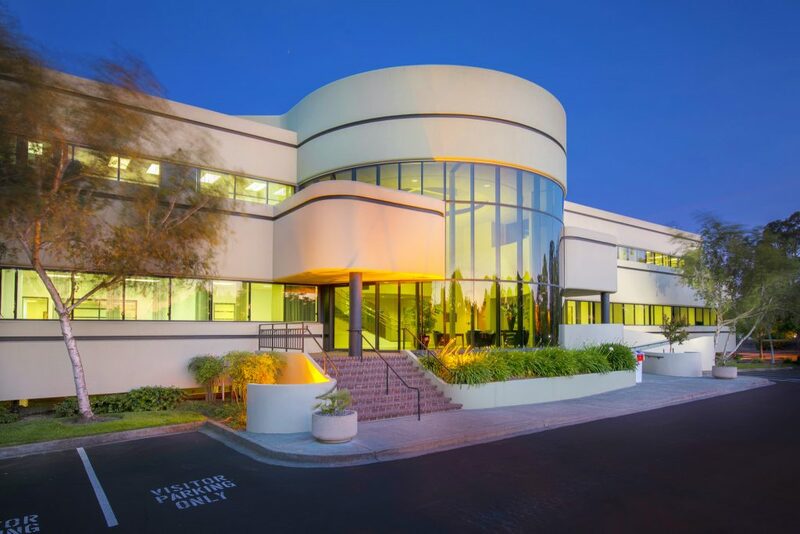 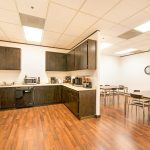 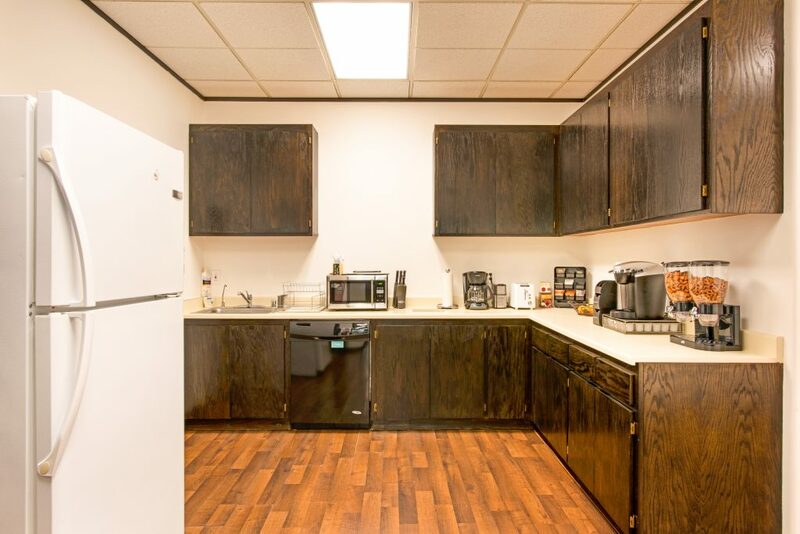 This elevator serviced building has 382' of frontage on N. McDowell Blvd and 241' of frontage on Southpoint Blvd and offers open and gated-underground parking at no additional cost. 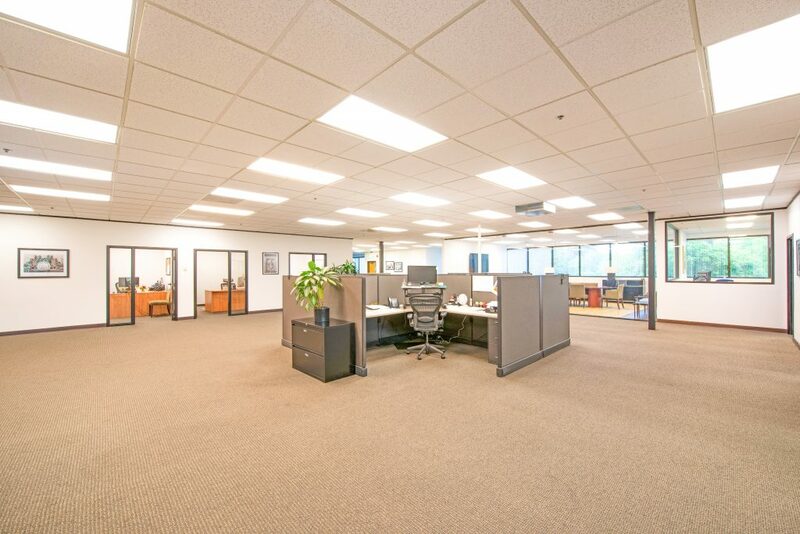 Project Categories: California, Featured, Office, and Petaluma.